Keeping in mind the craze of Game loves, Xiaomi has introduced two gaming smartphones last year. Back in April, the company has launched its first gaming device, Black Shark. Then in October Xiaomi has introduced the second gaming phone, Black Shark Helo. It was launched with 10 GB RAM and 256 GB storage. Now the company is also working on another gaming smartphone. The phone has appeared on Geekbench revealing some specs. 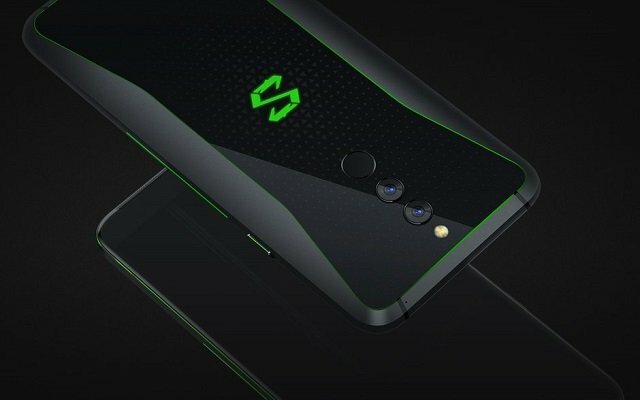 Now Xiaomi Confirms another Black Shark Gaming Smartphone. In a post on Weibo, company’s product director Wang Teng Thomas disclosed to fans he had seen the new Black Shark and that it’s full of personality and very cool. The previous listing revealed that the gaming phone will come with the powerful Snapdragon 855. Interestingly, the Snapdragon 855 is the first 5G-supporting chipset. Furthermore, the phone will have at least 8 GB of RAM. Also, the phone will come with Android Pie out of the box. The previously launched Xiaomi Black Shark Helo has a similar design as of the Black Shark. The previous gaming phone has a 6-inch AMOLED display complete with a Full HD+ resolution (2160 x 1080p). Moreover, the phone also has front-firing stereo speakers which sit along the edge of the frame. Furthermore, the Chinese brand has reduced the size of both the best and bottom bezels. It has also removed the physical key that was available in the previous model.